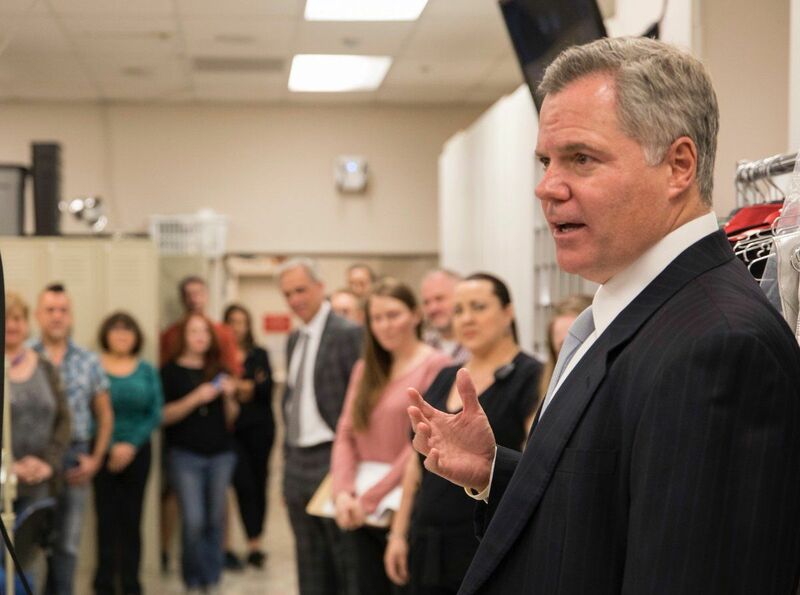 MGM Resorts CEO Jim Murren is apologizing to employees for the way the company handled a blanket lawsuit filed against more than a thousand victims either killed or injured in the Las Vegas mass shooting. Earlier this month, MGM filed litigation in eight states against roughly 1,000 victims that seeks to consolidate any and all claims against the casino operator into one case. The action caused a social media uproar, with the hashtag #BoycottMGM going viral. “I first want to express my sincere regret that we did not spend more time explaining what we were trying to accomplish,” Murren wrote to employees last Friday. The letter was published to Scribd, but has since been removed. Instead, Murren attempts to convince employees that the casino company’s lawsuit against October 1 victims is actually in their best interest. Mandalay Bay where the shooter fired from is owned and operated by MGM. Murren concluded that a single case to resolve all lawsuits would be beneficial to all parties. 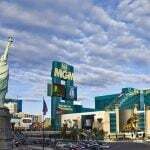 Legal experts talking with the Las Vegas Review-Journal say MGM’s lawsuit is a longshot. “In a personal injury situation, you let the plaintiffs go first. They get to pick the time and place of the lawsuits,” law professor and civil litigation expert David Levine explained. Levine told the media outlet he expects MGM’s legal action to be dismissed. For the families of the 58 people killed and the 1,000 other victims of the shooting, proving fault on behalf of MGM will be difficult. 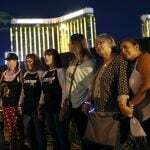 Plaintiff lawyers will need to prove that MGM was careless when it came to its security that allowed gunman Stephen Paddock to load an arsenal’s worth of weapons into his Mandalay Bay suite. Another lesser-known legal difficulty is that MGM might have some protection under the SAFETY Act, federal legislation that was passed after 9/11 to protect corporations from litigation in the wake of terrorism. 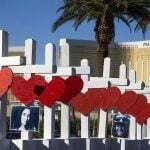 Though Paddock hasn’t been linked to a terrorist organization, his motive remains unknown. The SAFETY Act provides certifications from the US Department of Homeland Security to companies that adequately demonstrate their use of security systems and technology safeguards. Corporations with SAFETY Act designations are typically granted immunity from claims stemming from terroristic acts, and the federal government instead covers such legal expenses. MGM didn’t hold a SAFETY Act designation on October 1, but the security company it hired for the Route 91 Harvest music concert, did. criminal law standard, beyond a reasonable doubt, erroneously referred to in your article.